Indian classical music concert with Surajit Das and Subrata Paul. 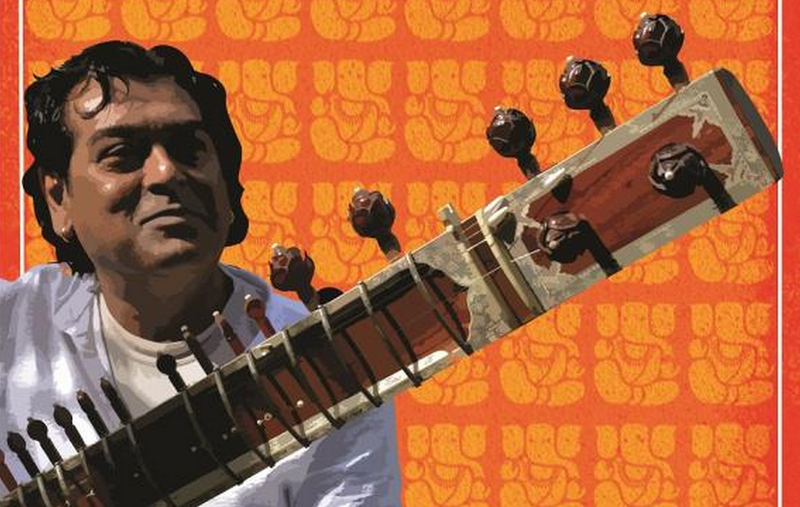 Surajit Das is a world renowned Sitar Maestro. 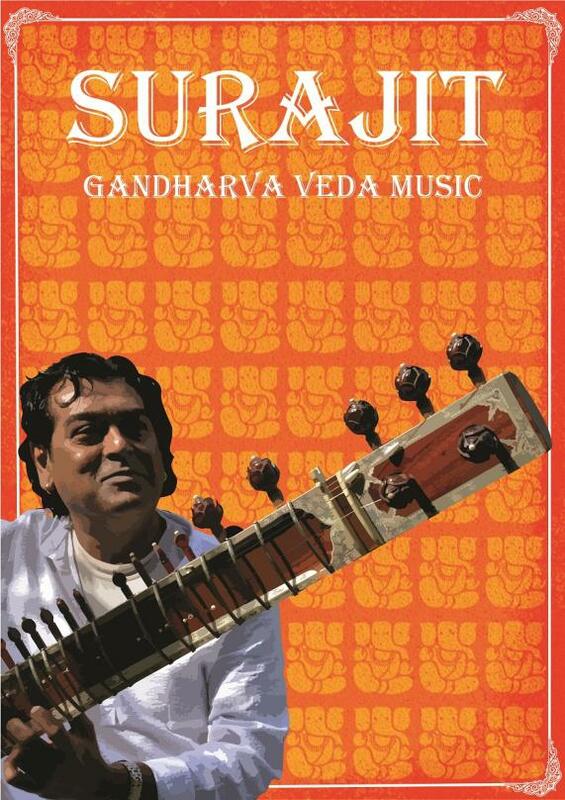 He received his first sitar lesson from his aunt at the age of nine and in 1986 Surajit obtained his Masters Degree in Indian Classical Music from the “Prayag Sangit Samiti” University in Allahabad, India.